Shield Your Family Against Mosquitoes! Save money by making your irrigation system more efficient! of your last lawncare company? Thank You for Referring Us—It’s the Greatest Compliment We Can Receive. Healthy and beautiful lawns for everyone. Pro maintenance makes all the difference. The right seed—the right time and conditions. Professional irrigation creates a healthier lawn. Protect your family and pets from mosquitoes. Horticultural expertise for your lawn. Eliminating weeds—so your lawn can be its best. The proof is in the pudding…and your yard. Creating and maintaining a more sustainable lawn begins with proper selection of the best adapted grass species and varieties. This saves both time and money—and it’s also environmentally smart. 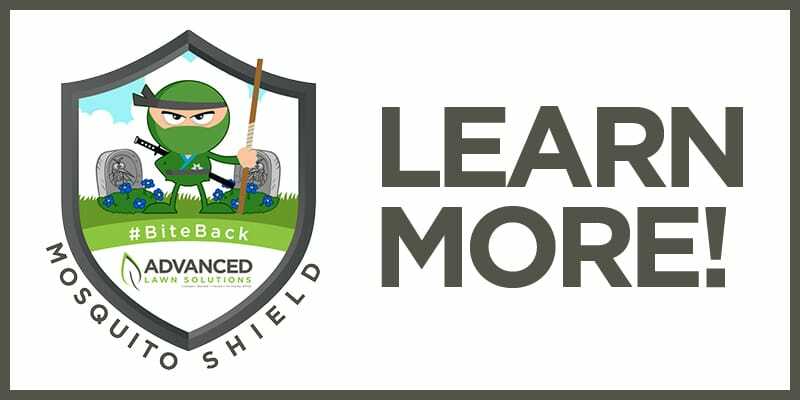 Let Advanced Lawn Solutions help you take control of your irrigation anytime, anywhere with new, web-based HC Controller with Hydrawise software. 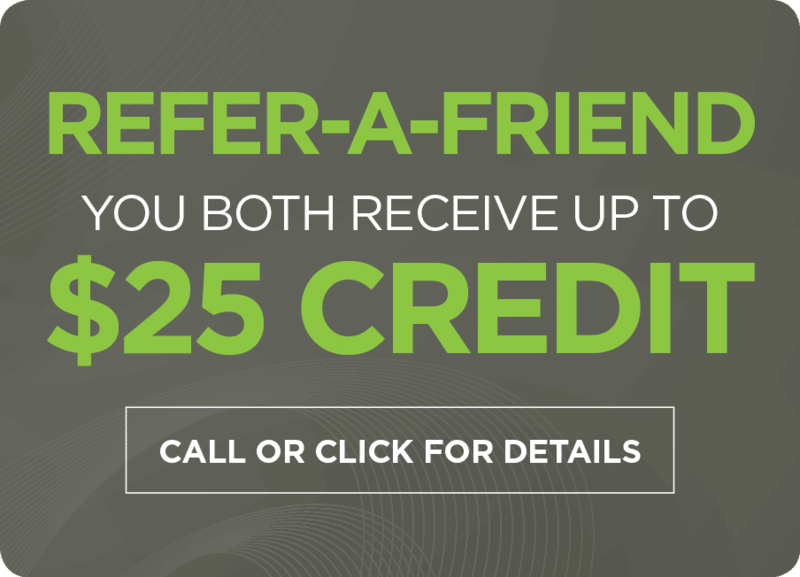 Did you receive a referral or offer code? 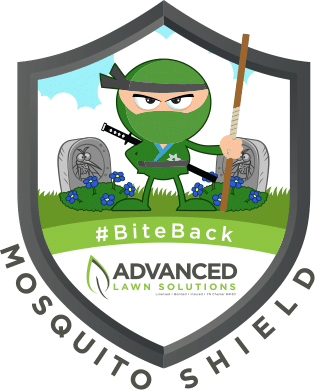 For over 15 years we have been perfecting our seeding, irrigation, lighting, renovation, and lawn maintenance services and can solve almost any lawn problem you encounter. We enjoy sharing information about new technologies, techniques, products, pest or lawn disease alerts and events. Stay tuned for up-to-date lawn solutions. Our experienced and caring professionals often enjoy sharing their knowledge through online blogs. Please feel free to share our blogs, ask questions of make comments.